Our Where to Stay in Savannah page has an assortment of options for those looking to come to Historic Savannah, GA for a visit. 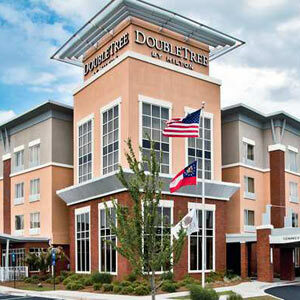 No matter what your budget you will be able to find something that meets your Savannah lodging needs. Please browse available options in the categories below. 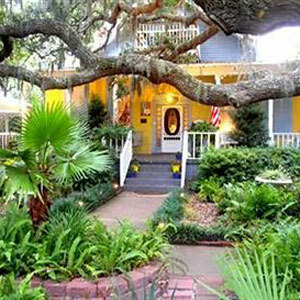 In addition to an assortment of hotels, motels, inns and bed and breakfasts in Savannah; there are also many vacation rentals available for your stay. Of course the first part of planning an unforgettable Savannah vacation is to find the right downtown lodging for you and your friends or family. 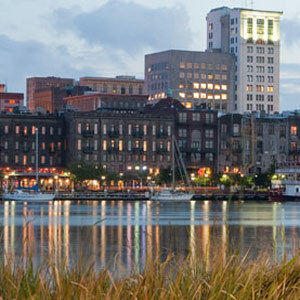 Anything from luxury hotels overlooking the Savannah River to the less lavish and more affordable options, below you will find a list of many hotels and motels located throughout Savannah’s Downtown Historic district. 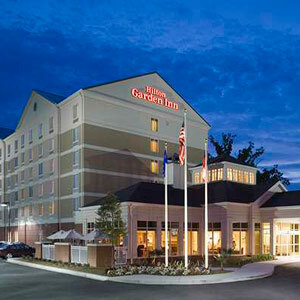 Of course the first part of planning a Savannah vacation is to find the right accommodations. Here you can find many hotels and motels located throughout Savannah’s midtown, convenient to shops, restaurants, and local attractions. Of course the first part of planning a Savannah vacation is to find the right accommodations. Here you can find many hotels and motels located throughout Savannah’s South side, convenient to shops, restaurants, and local attractions. Are you looking for airport lodging? If you are planning a flight in to Georgia’s favorite city for a visit, or even if you are on an unfortunately short layover, it might be more convenient to find something near the terminal. 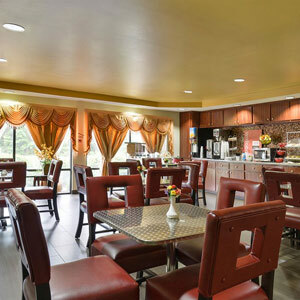 Please browse the list below to find many hotels and motels surrounding or located nearby the Savannah/Hilton Head International Airport. Here you can find many hotels and motels located throughout Tybee Island. From oceanfront beach resorts, to quaint motels by the sea, you are sure to find the perfect destination for your vacation on Savannah’s beach.